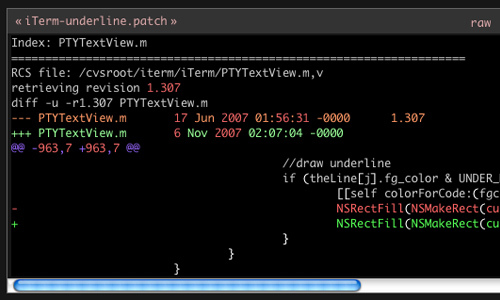 Syntax highlighter is a tool used in text editing that displays the text or code in different colors and fonts. 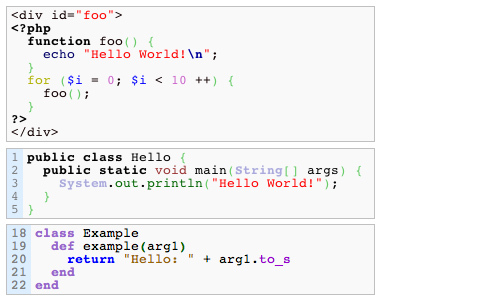 Syntax highlighting is basically a strategy that eases the writing of structured language or like programming language and markup language as they display syntax errors visually distinct. The highlights are not part of the meaning of the text, it only improve the readability and the context of the text and most especially help programmers find the errors of their program more easily. 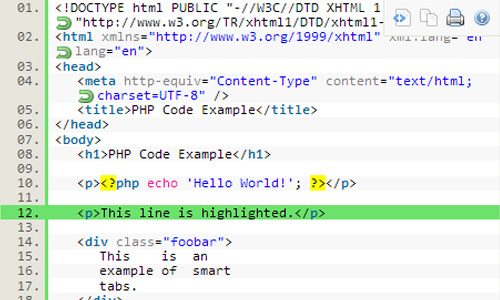 One of the most common WordPress plug-in is the Syntax Highlighter. If you have tried to search it in Google, you’ll find that there are more than a hundred thousand of them only for WordPress alone. 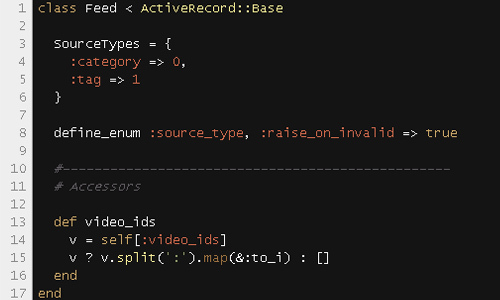 You just have to make your own criteria to select the best Syntax highlighter that suits your need. The most common qualification that programmers want is that it should be up-to date, easy to use and free. 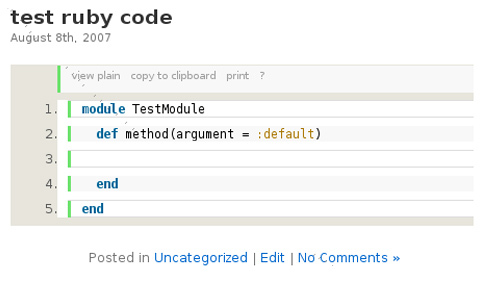 Here is a List of Top Quality Syntax Highlighter Plug-in for WordPress to help you beautify code presentation. Check this out and enjoy browsing! 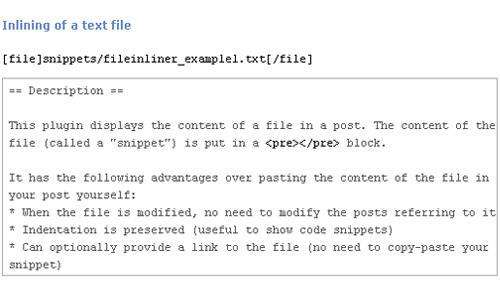 WP-Syntax Download Extension is a plugin that help make WP-Syntax highlighted code snippets downloadable from pretty captions. 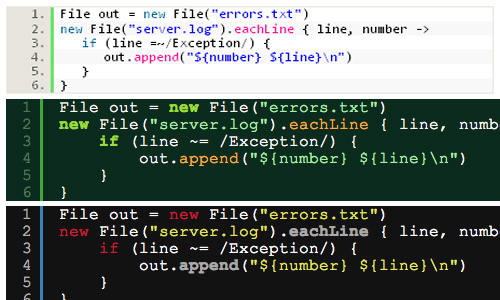 Syntax Highlighter ComPress is a simple WordPress plugin you can use to highlight code syntax for your blog. 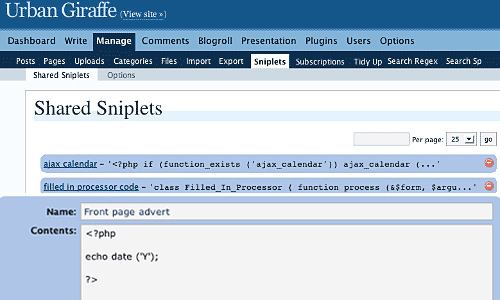 Sniplets is a generic text insertion WordPress plugin which allows the user to manually or automatically insert data, execute custom PHP code, perform syntax highlighting of files, and almost anything else. WP-Syntax is a fantastic WordPress plugin by Ryan McGeary that can provide a clean syntax highlighting using GeSHi — supporting a wide range of popular languages. 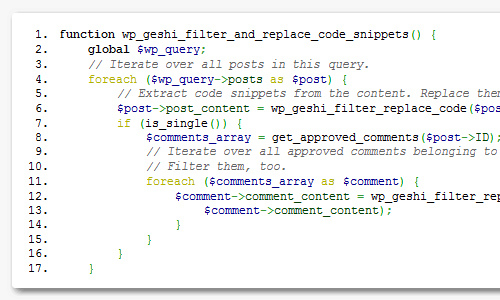 WP-SynHighlight is a WordPress plugin that allows users to easily highlight syntax of source code on their posts using Geshi. 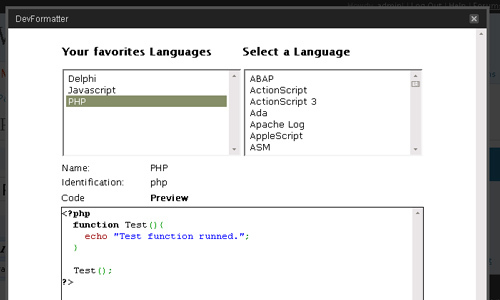 SyntaxHighlighter Evolved is a WordPress plugin that allows you to format code in numerous languages or syntax files. 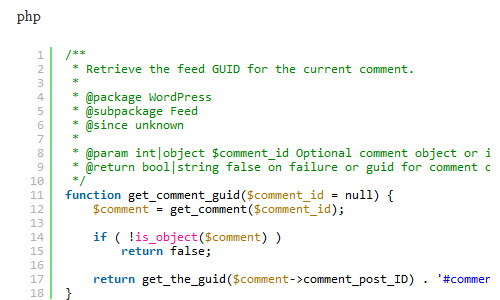 Syntax Highlighter MT is a WordPress plugin that provides a simple way to get syntax highlighting in wordpress posts using the code tag. 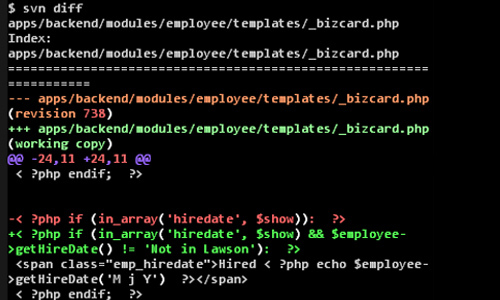 Google Syntax Highlighter is a WordPress plugin that will allow you to highlight your code snippets. 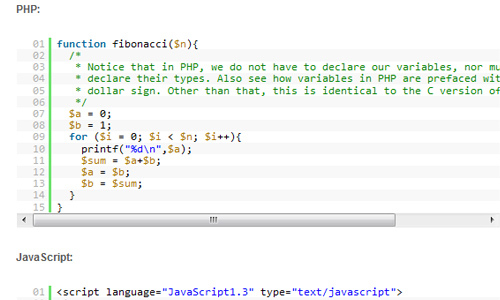 FV Code Highlighter is a WordPress plugin that supports the highlighting of PHP, HTML, CSS and XML code on your blog. 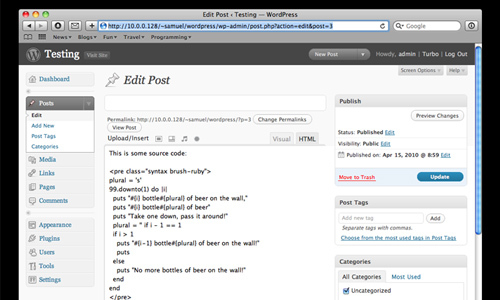 Wp-Syntax Hacktify is a WordPress plugin that allows the user to change the WP-Syntax code highlighting color scheme elegantly. Developer Formatter plugin is powered by GeSHi server-side highlight system that allows the user display source code on blog pages. 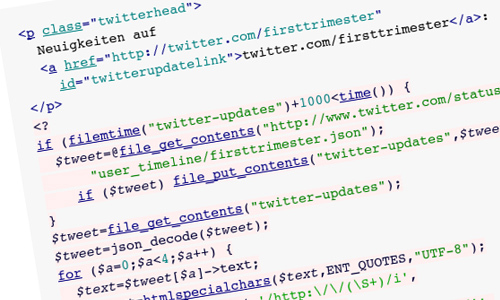 CodeColorer is an easy to use plugin for WordPress used to color syntax code you post in blog posts. jQuery.Syntax is an extremely fast and lightweight syntax highlighter that supports a large number of different programming languages. 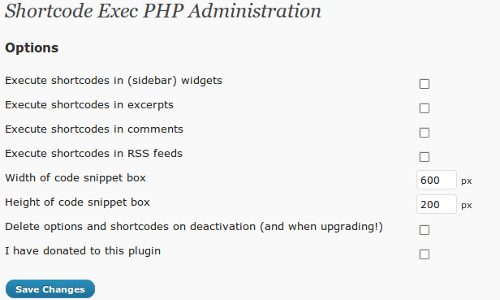 Shortcode Exec PHP is a plugin for WordPress that allows the user to create and customize shortcode into wordpress editor. 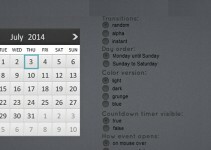 Auto SyntaxHighlighter is another must have WordPress Code highlight plugin. 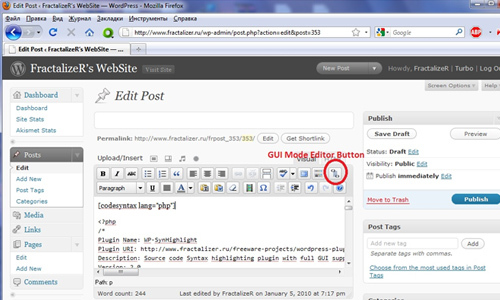 File Inliner plugin allows for you to display code in your posts with ease. 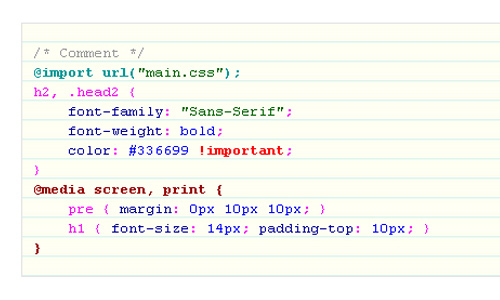 WP-GeSHi-Highlight is a WordPress plugin by Jan-Philip Gehrcke that provides syntax highlighting with clean, small and valid (X)HTML. Thanks for the info. Ace..
Great collection. I am here to find a syntax highliter for my wordpress blog and finally i got it here. Thanks for sharing.